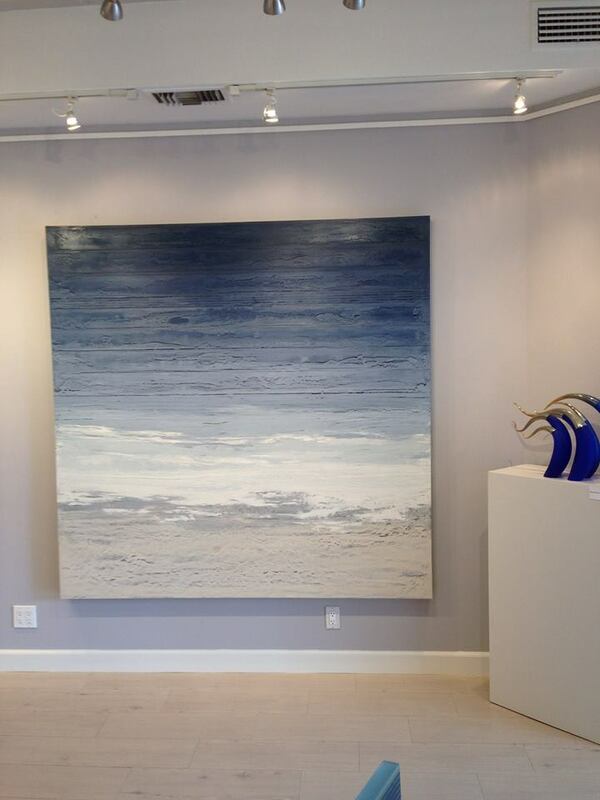 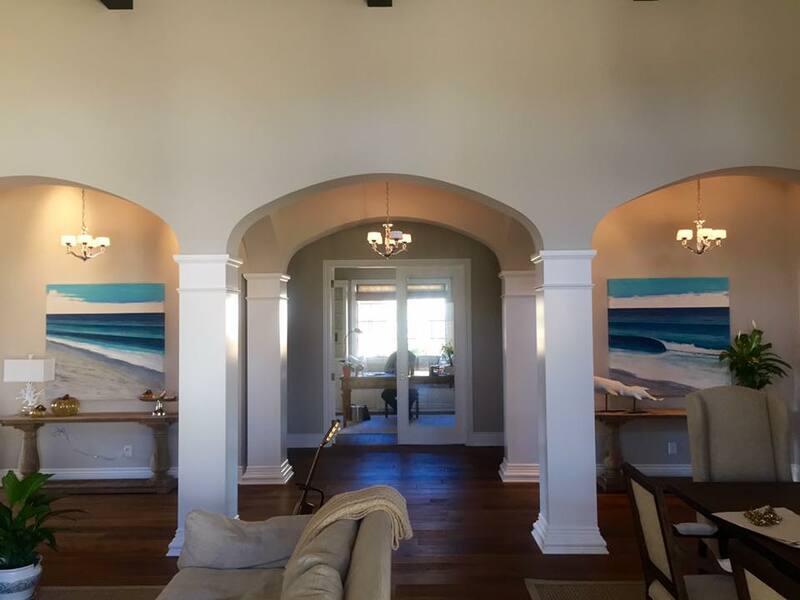 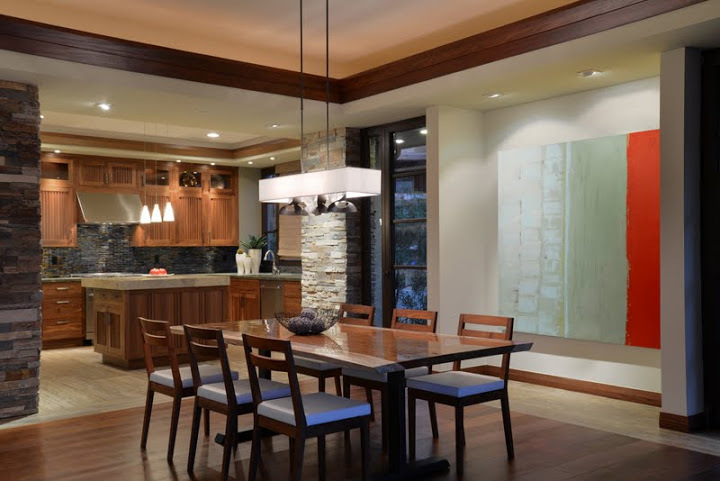 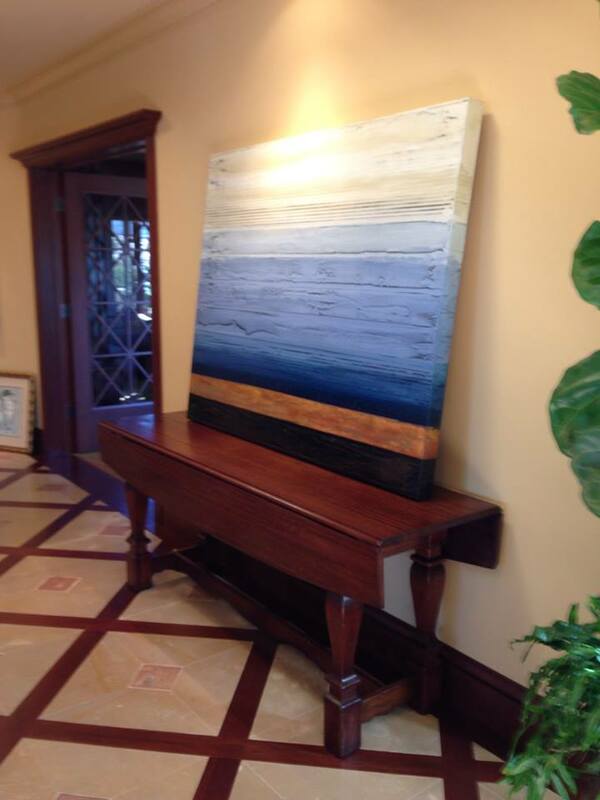 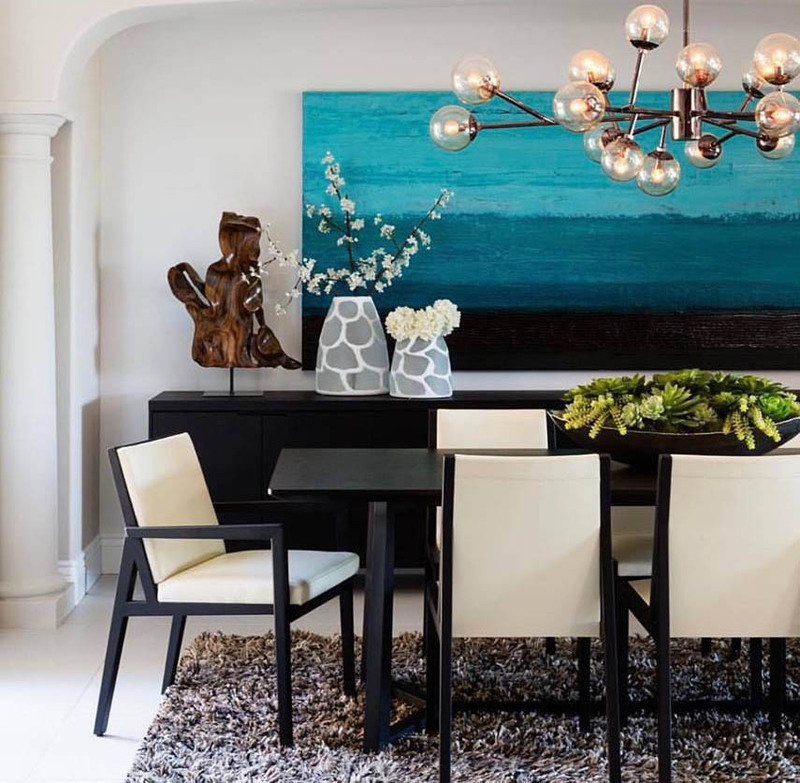 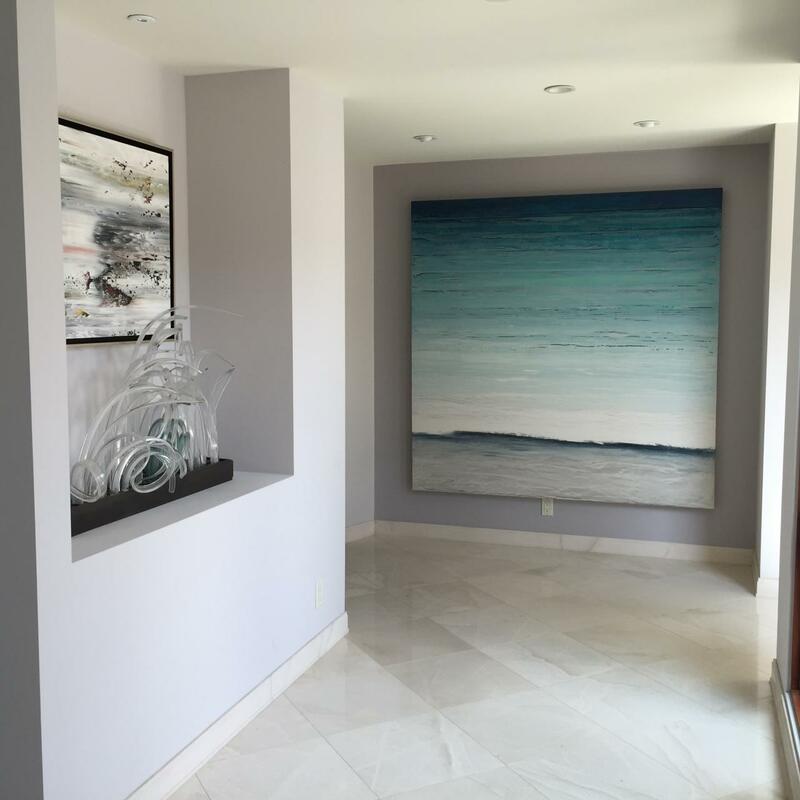 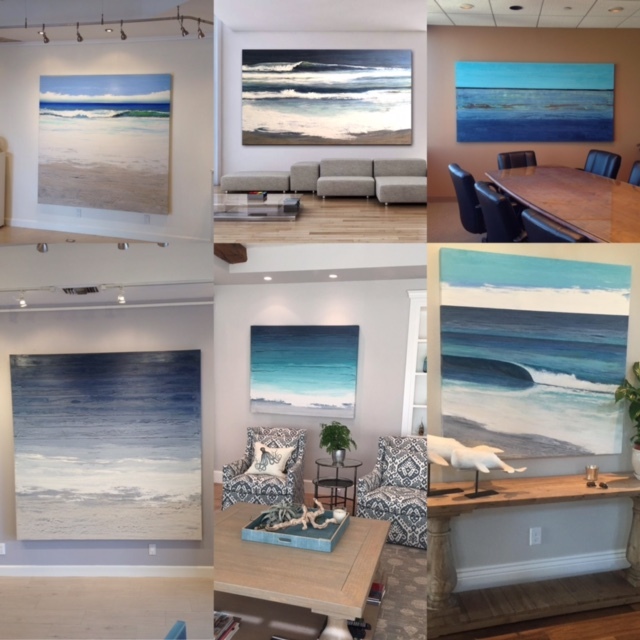 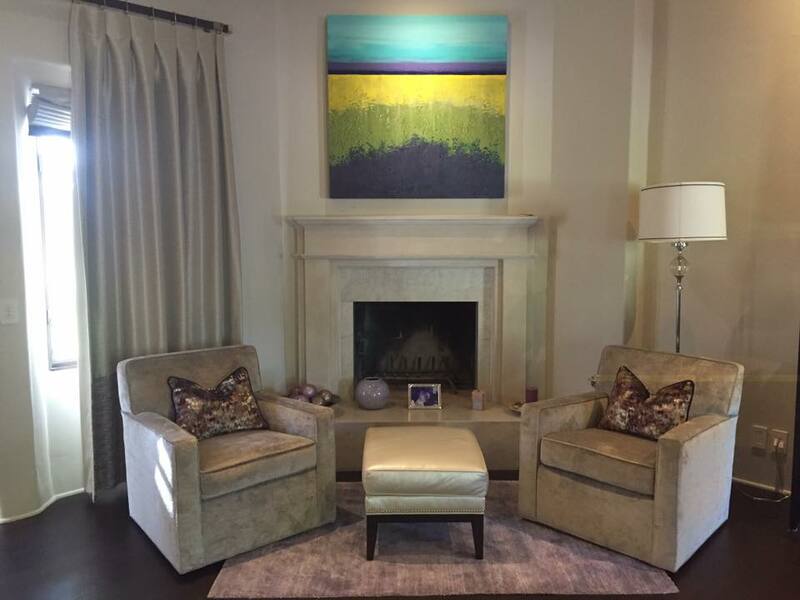 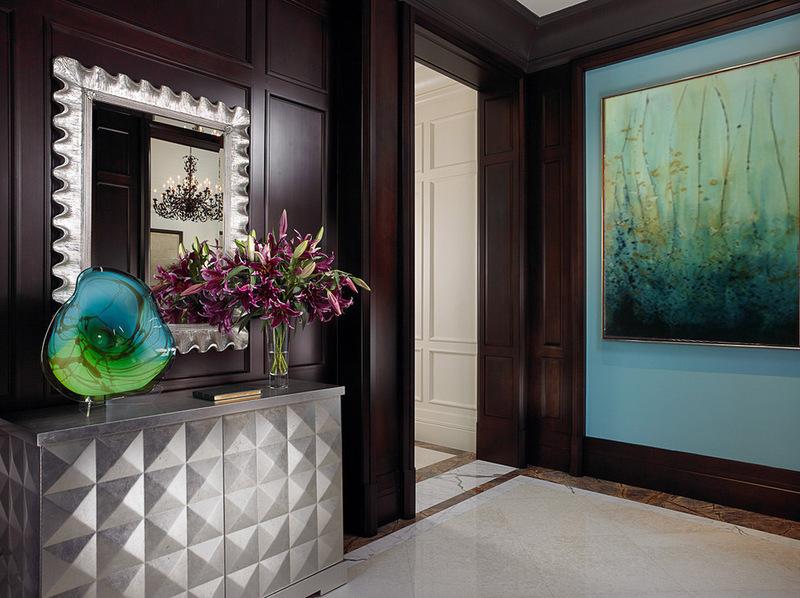 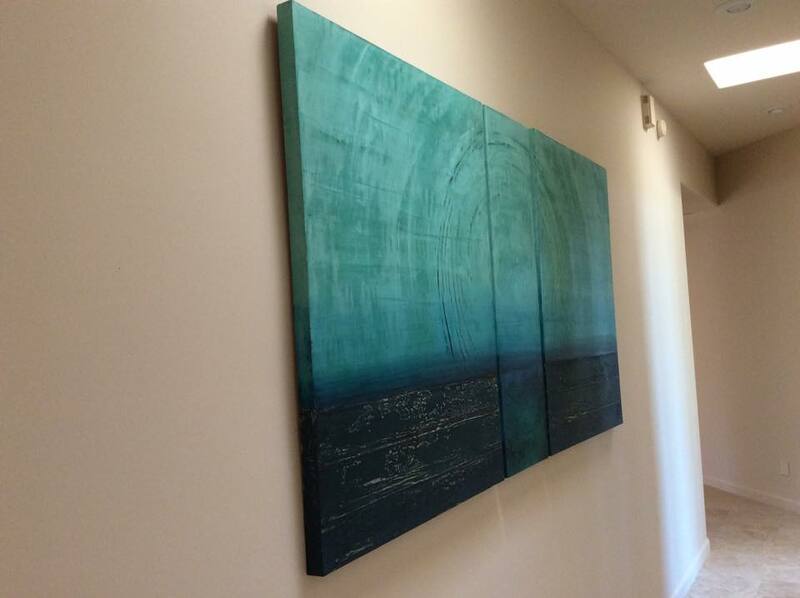 This is Stephanie Paige's collection of work that is installed in Homes and Businesses all over the World. 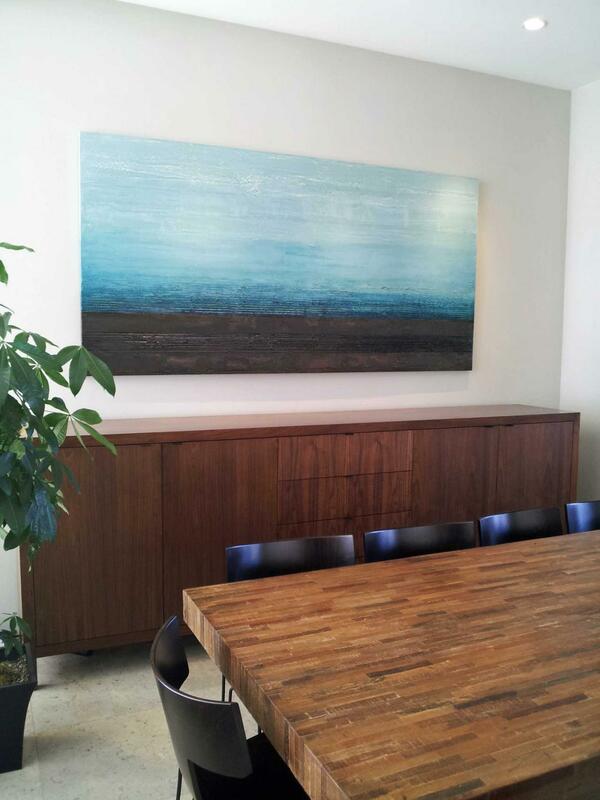 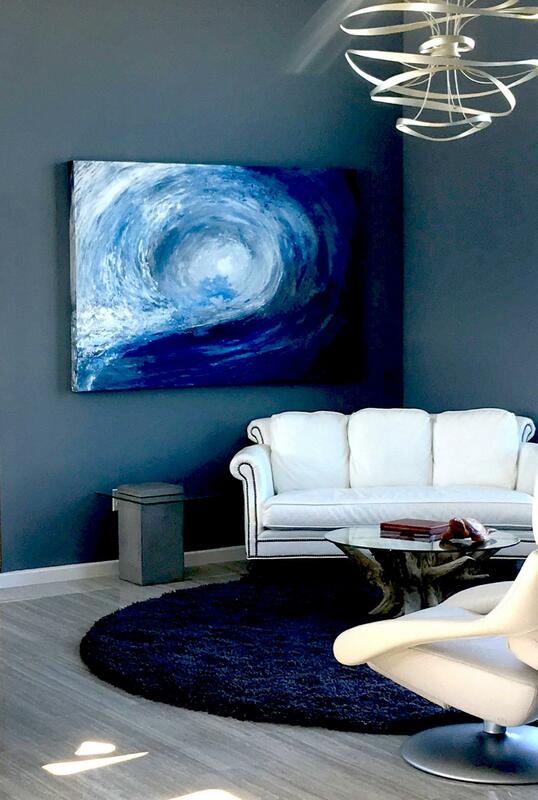 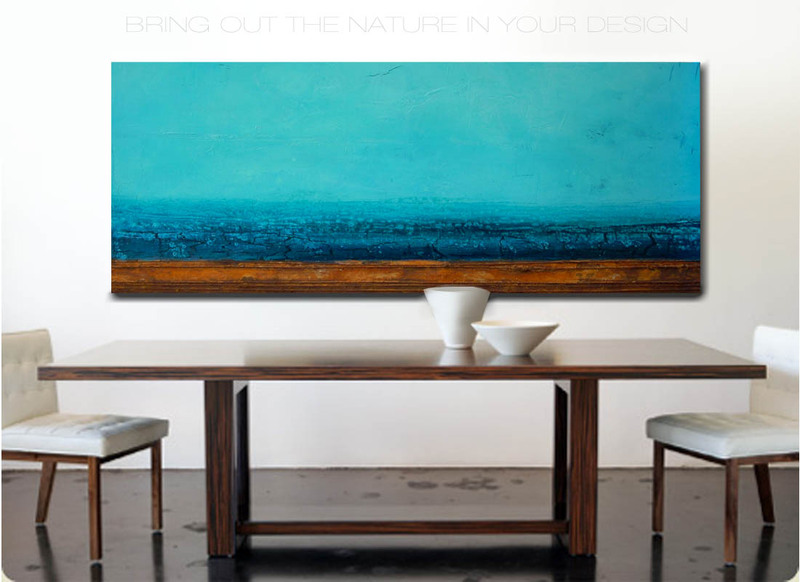 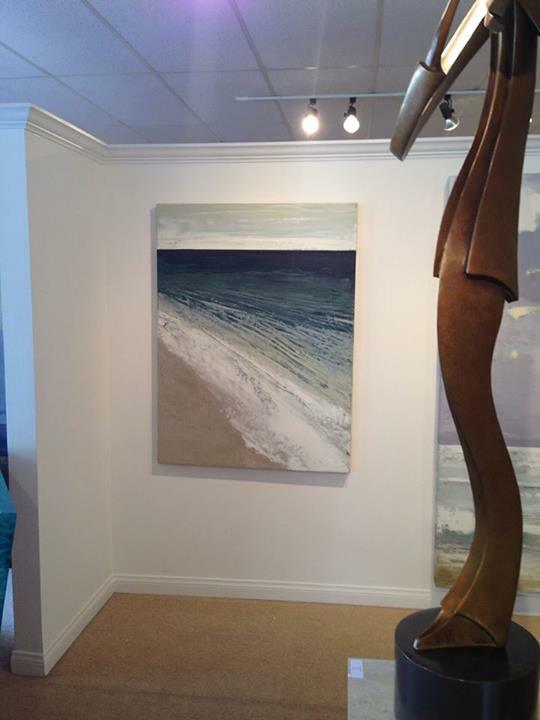 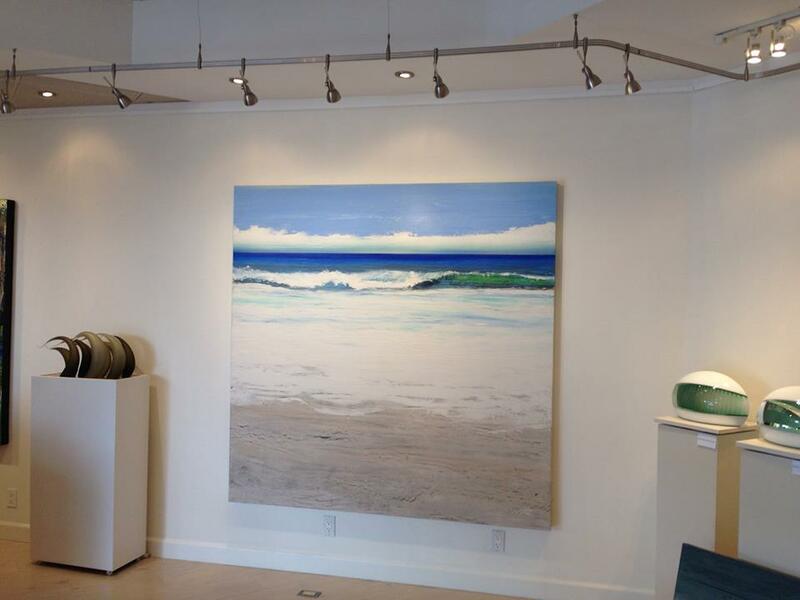 Superimpose your space with our art. 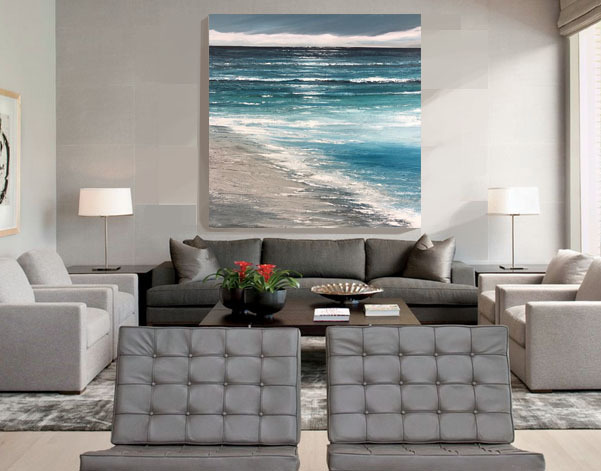 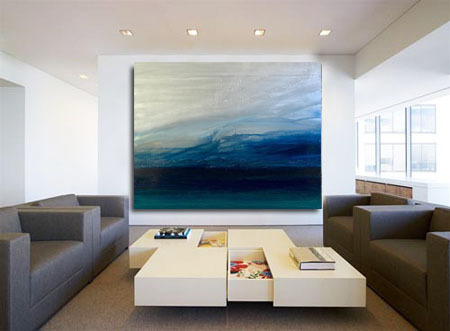 We can create a photograph design the combines your space with our art. 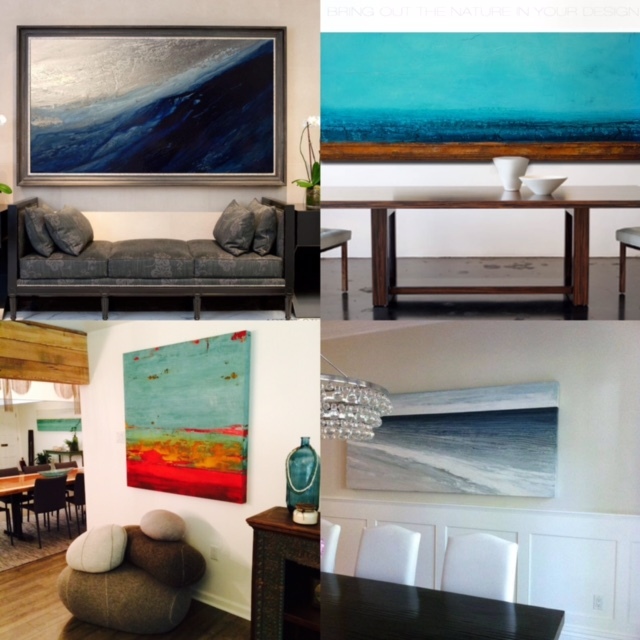 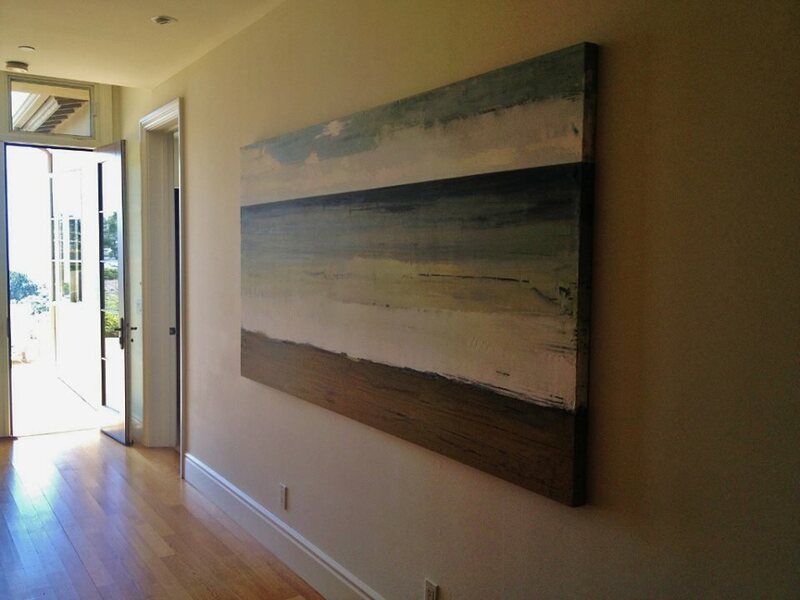 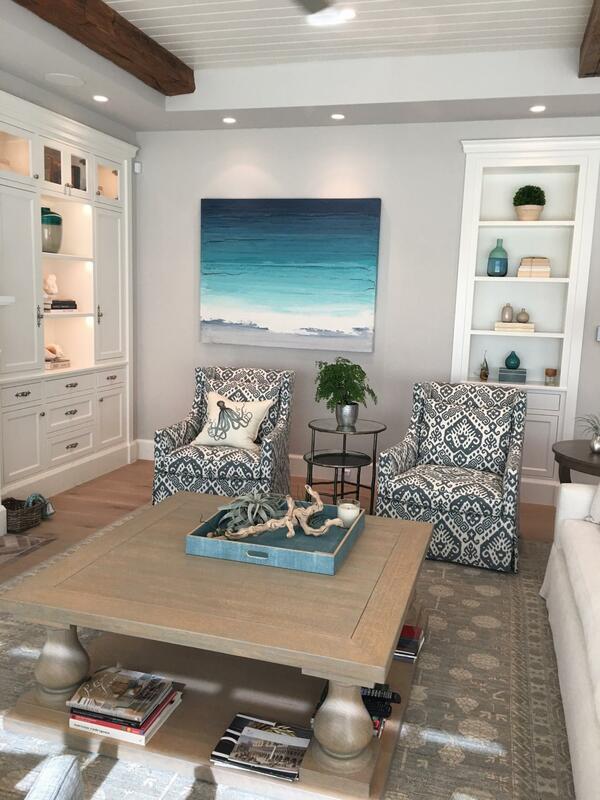 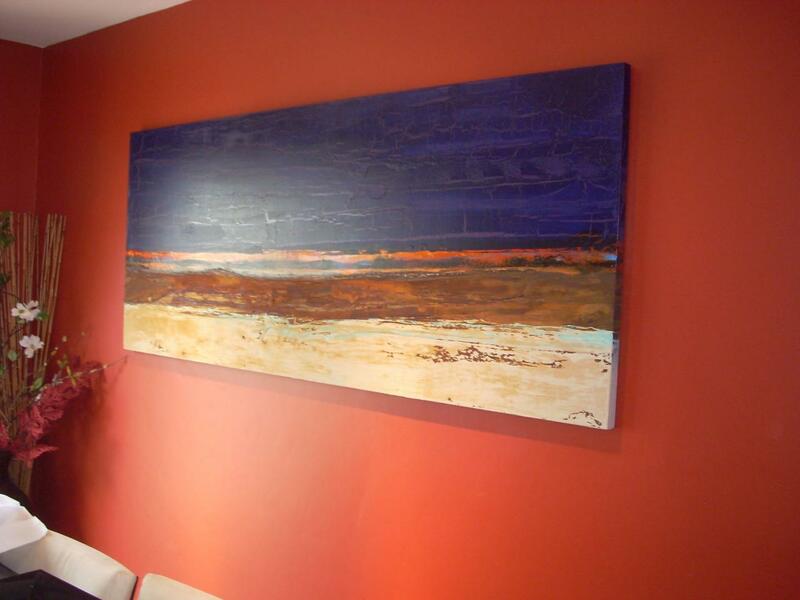 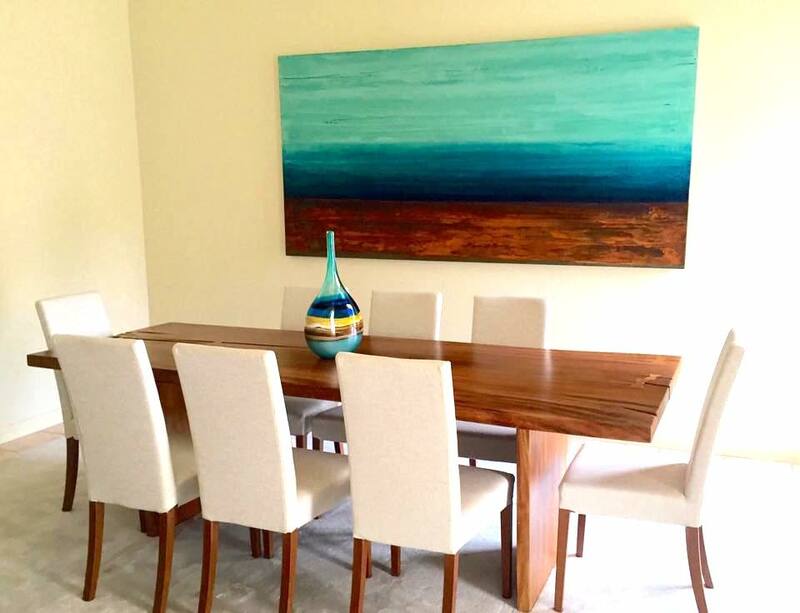 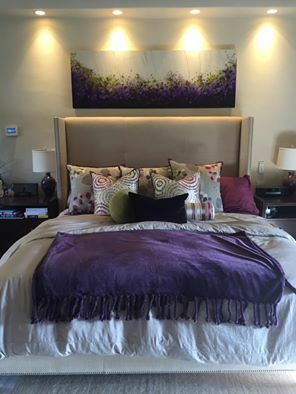 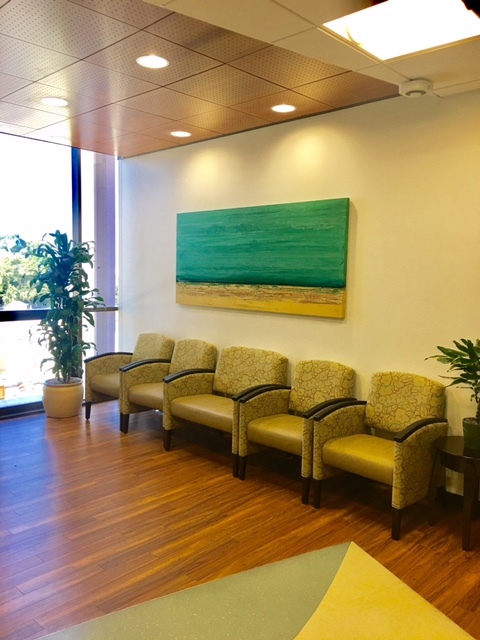 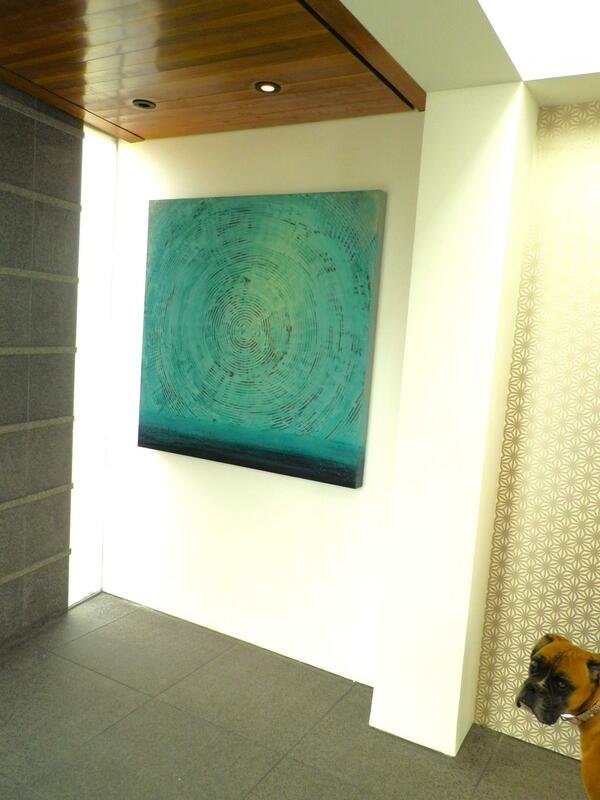 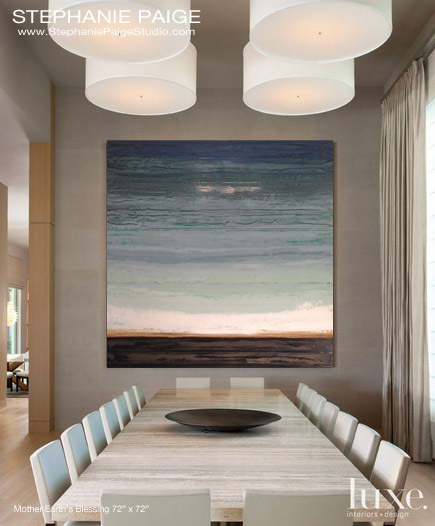 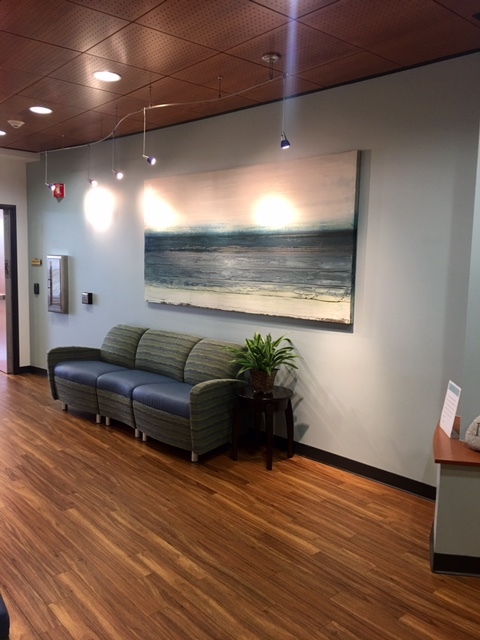 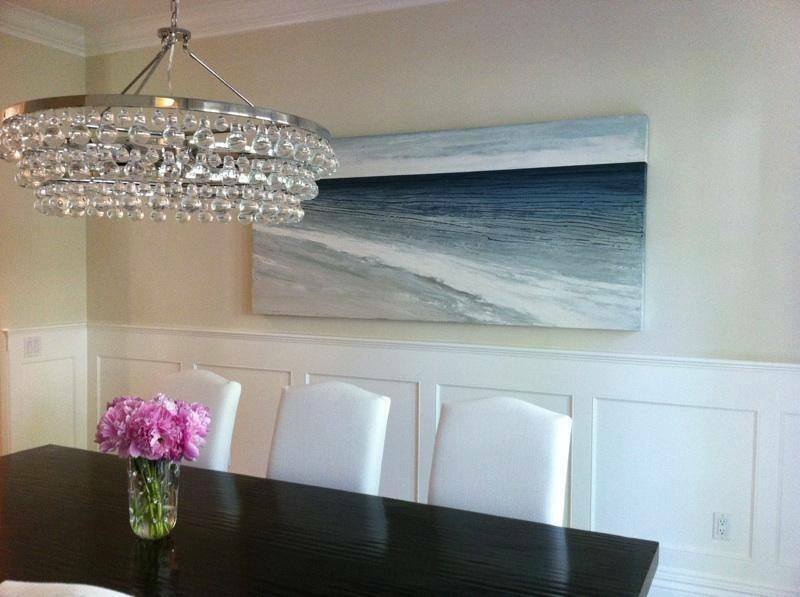 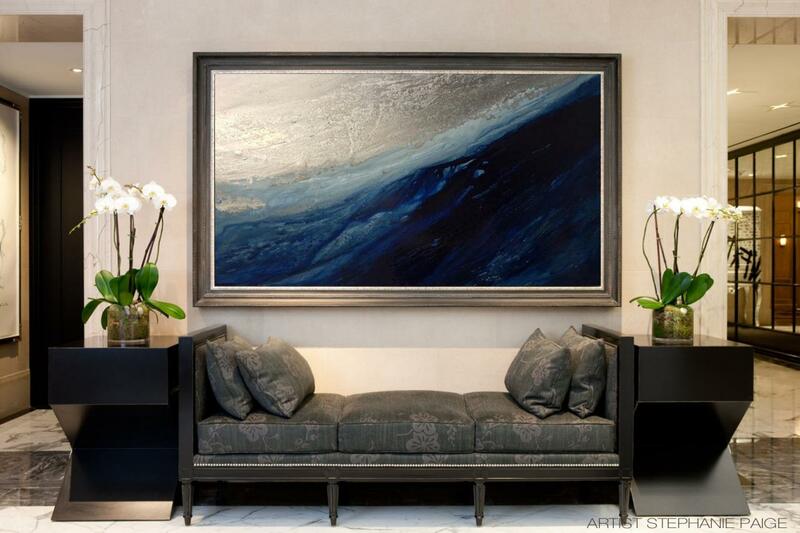 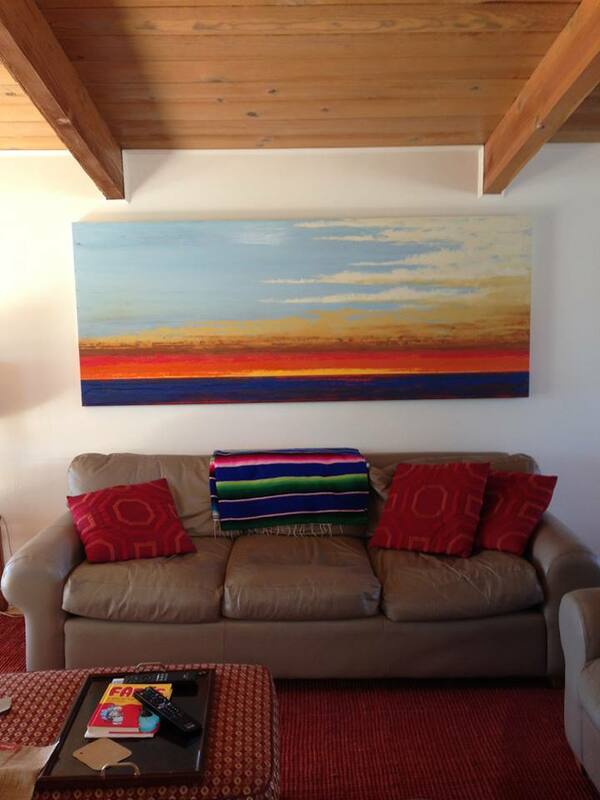 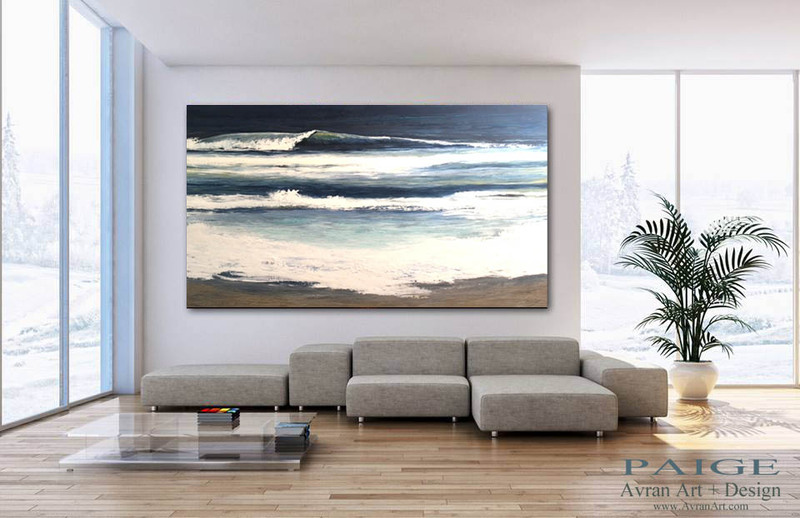 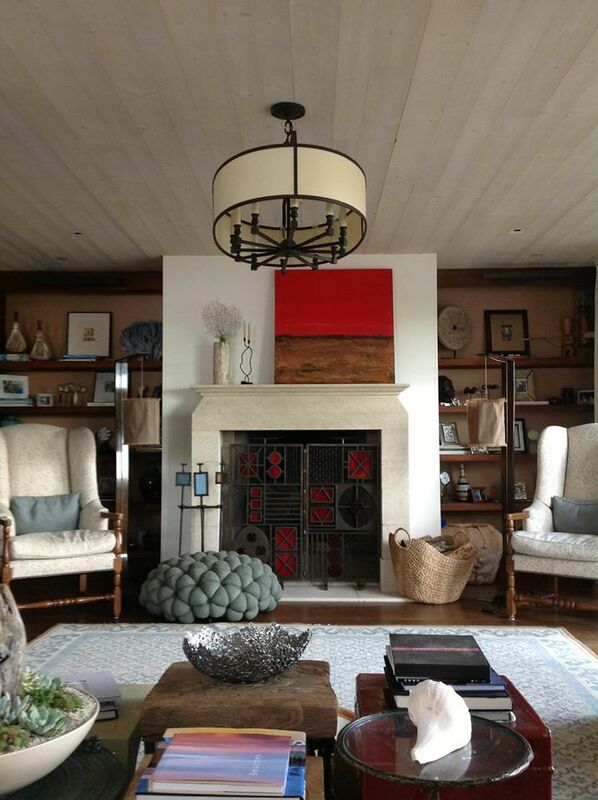 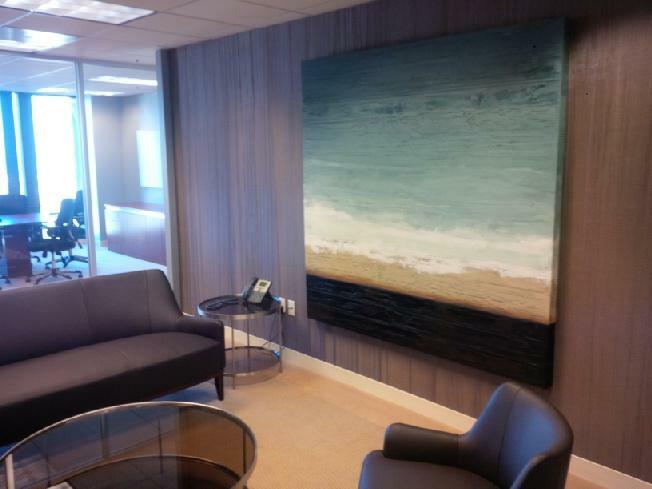 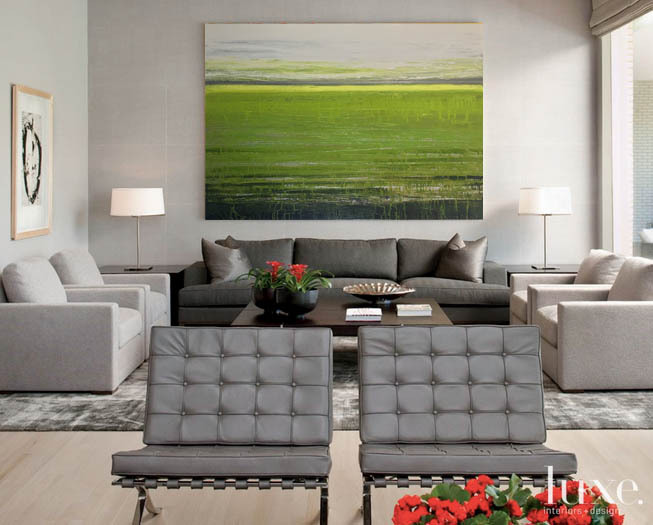 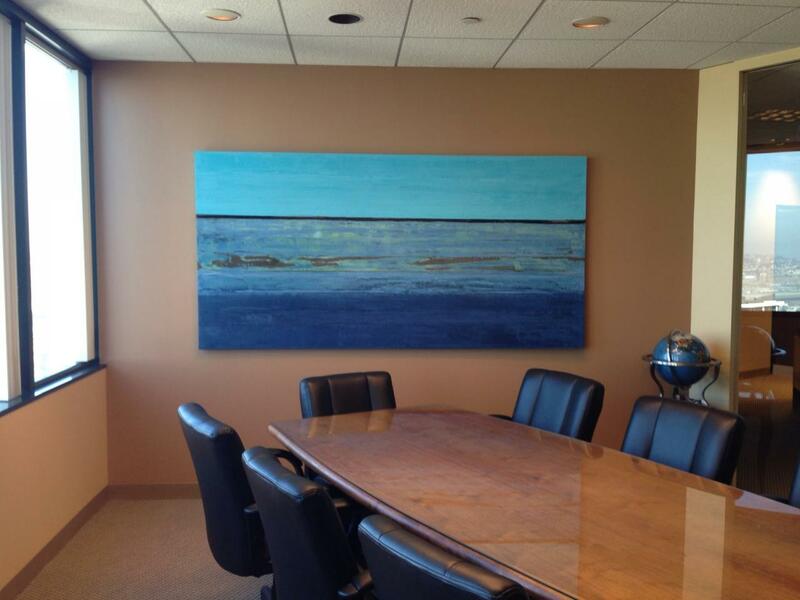 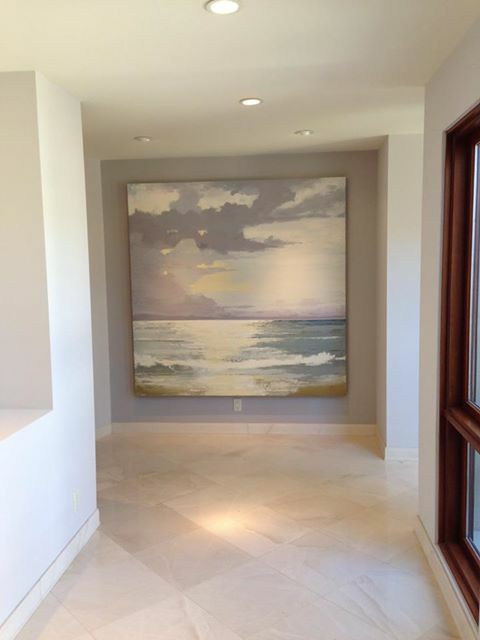 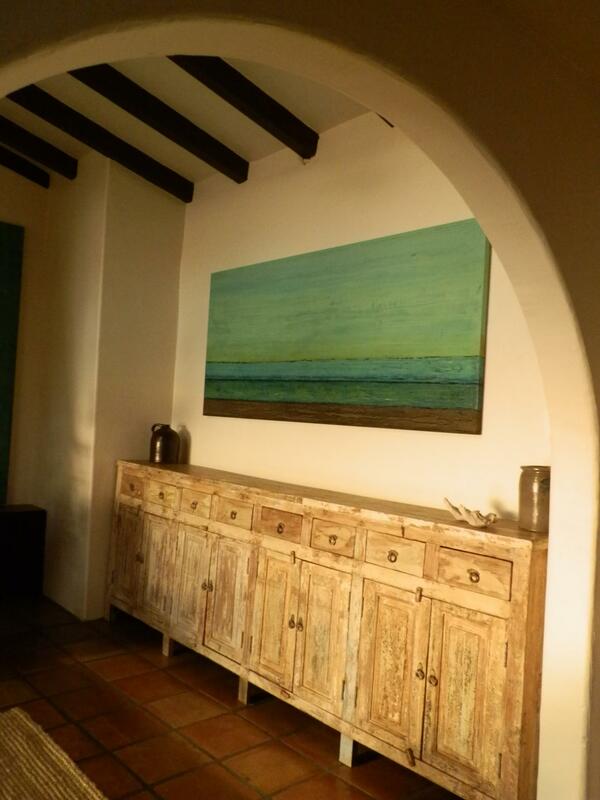 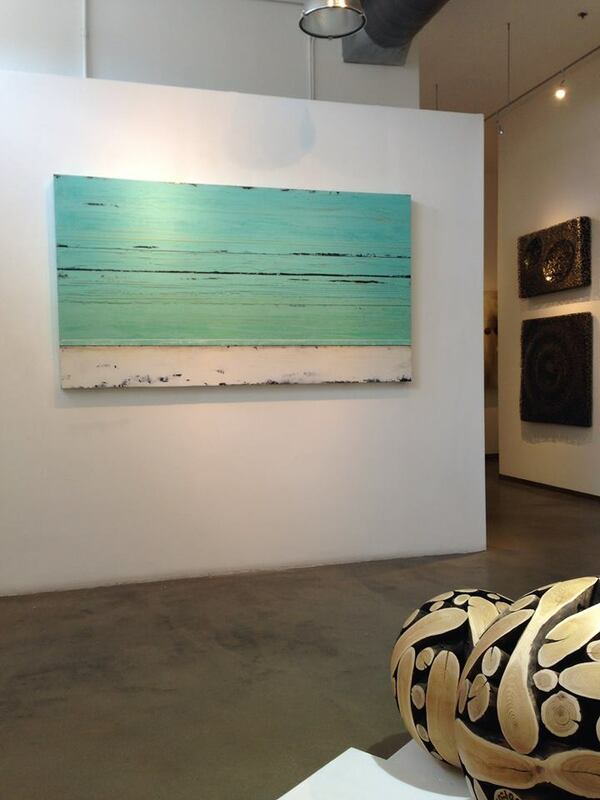 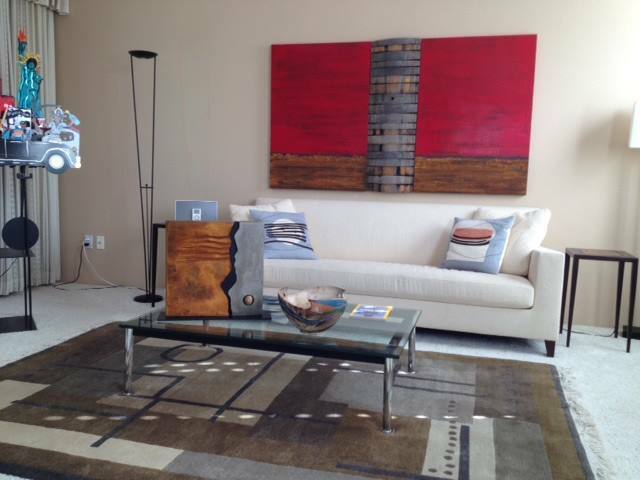 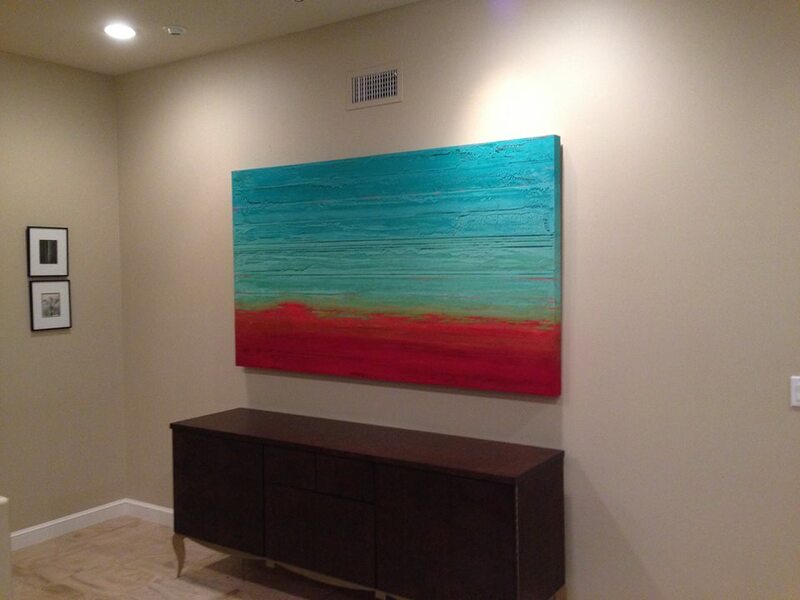 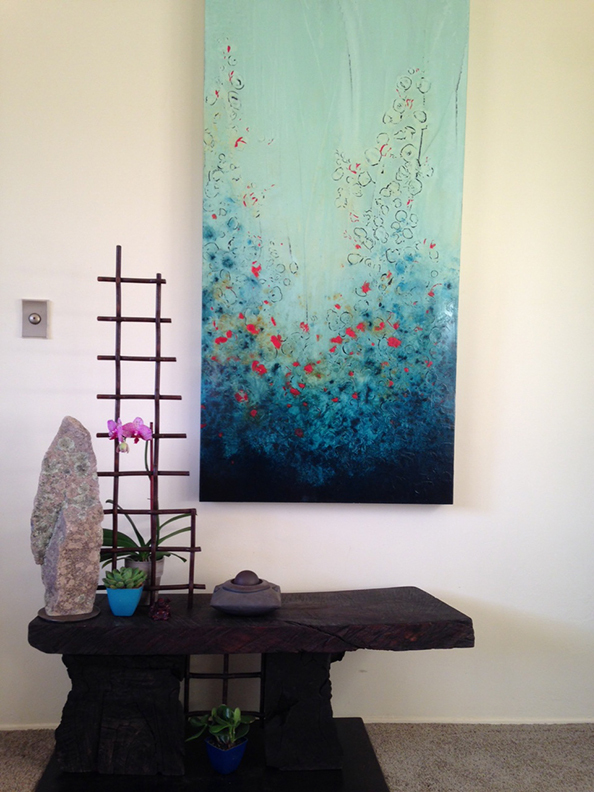 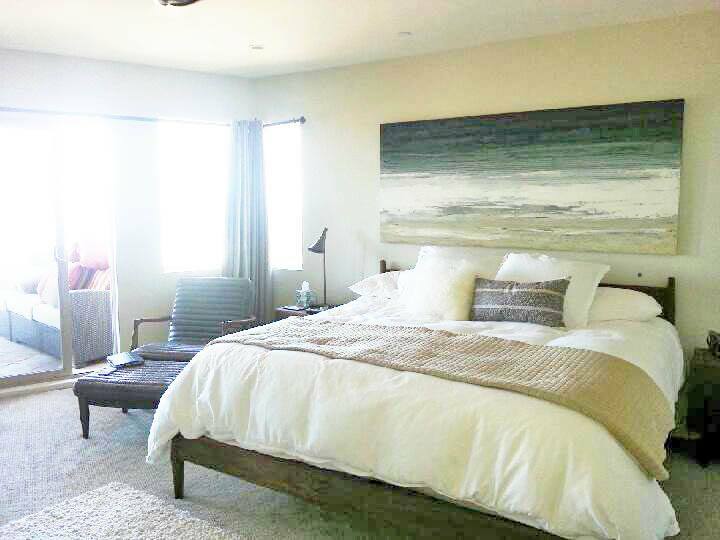 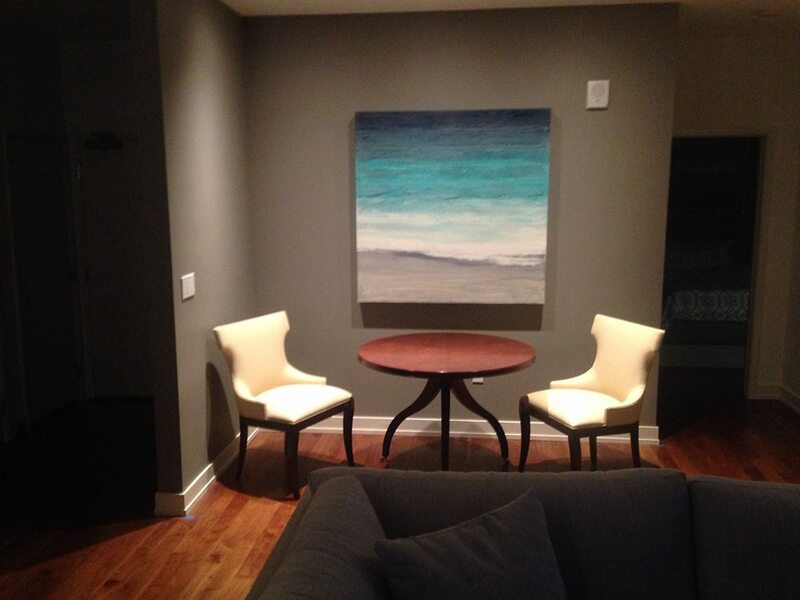 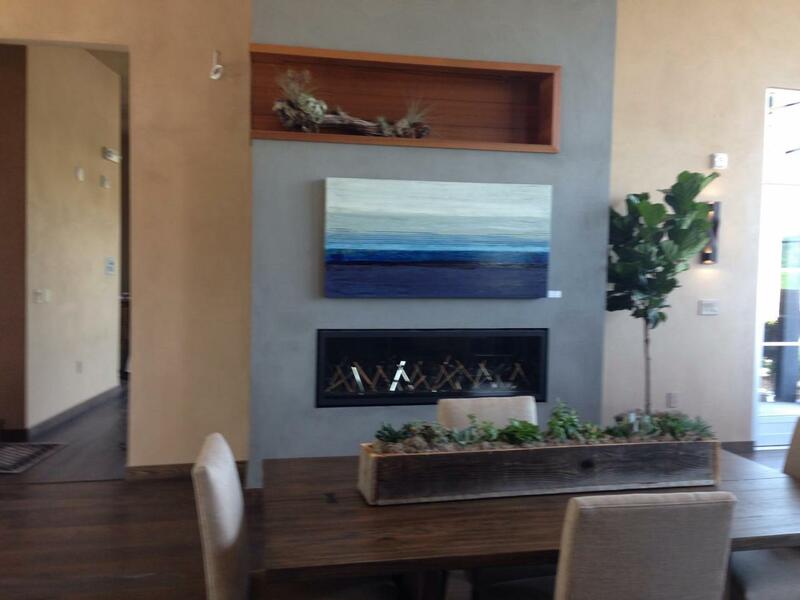 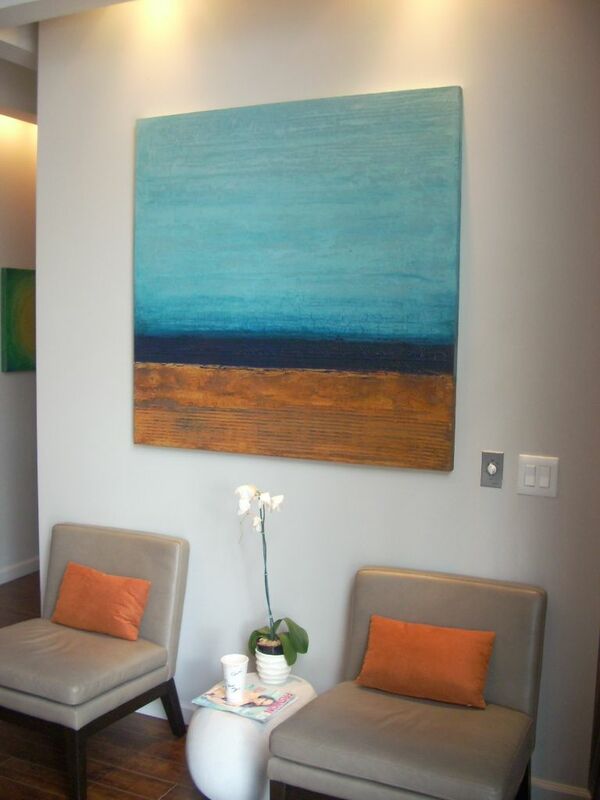 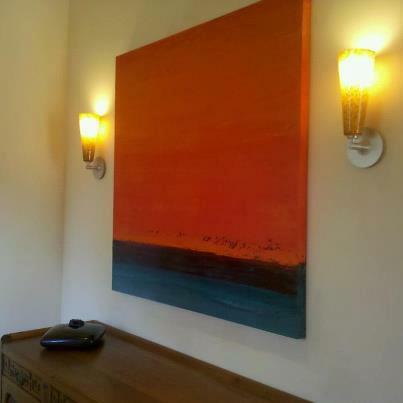 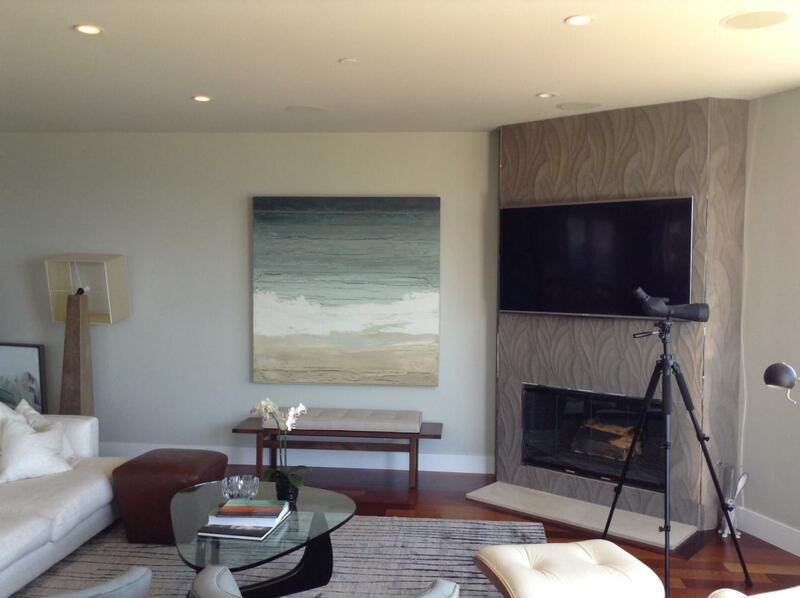 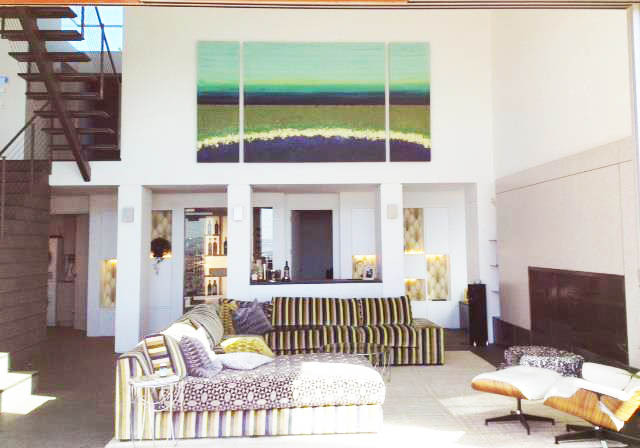 Just send us a phototgraph of your space by email and let us know what paintings you would like to see in your space.